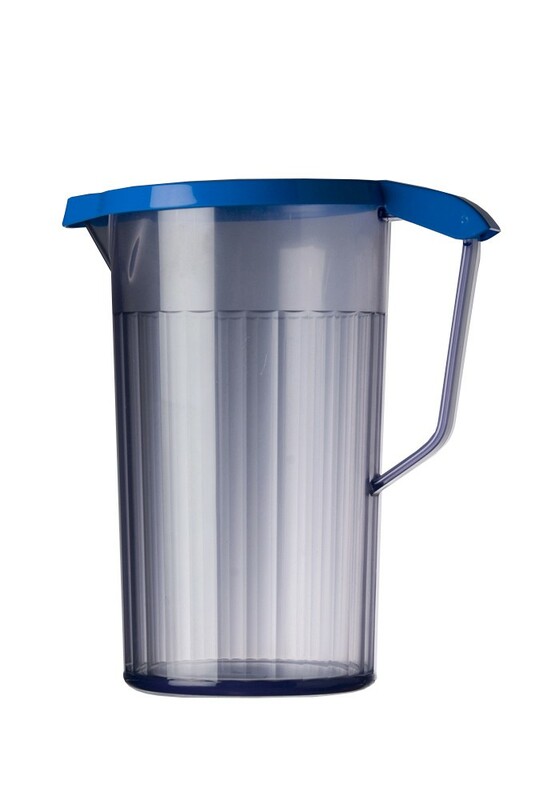 Lightweight and highly durable, this antibacterial jug offers hygienic method of carrying and storing liquids. 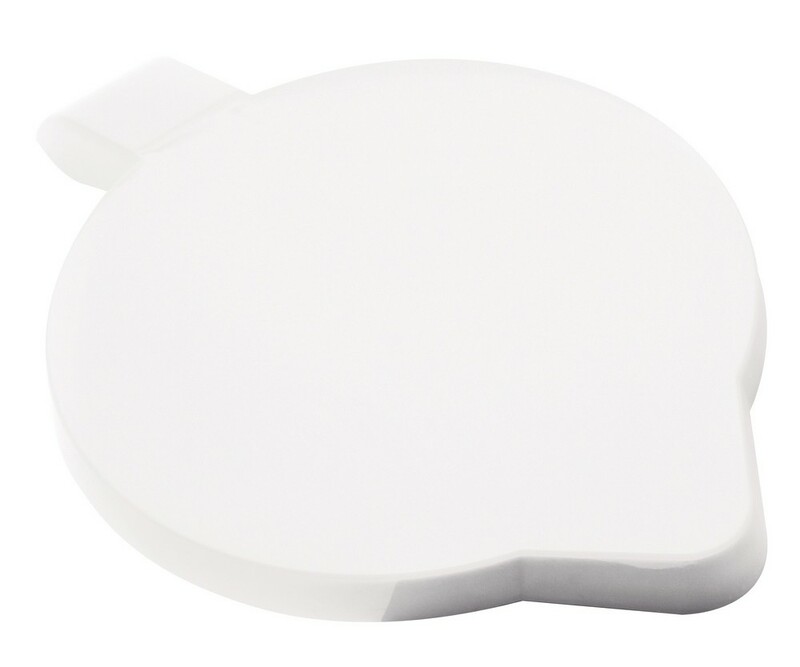 Made of polycarbonate, the jug is virtually unbreakable and will not chip, shatter or splinter. 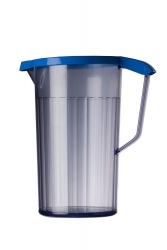 The jug has a clear blue tint and have Bombaster protection that helps to reduce the growth of bacteria. 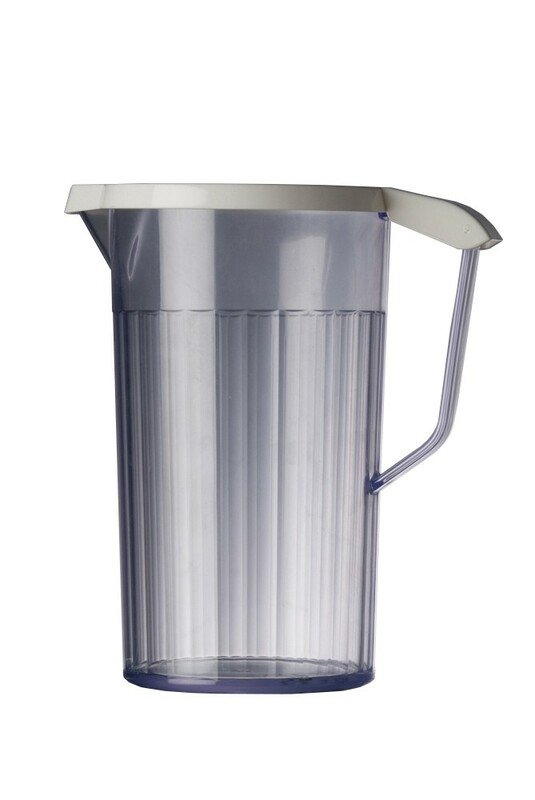 This jug comes complete with lid, please select colour option on purchase. Width (handle to spout): 165mm (6½"). 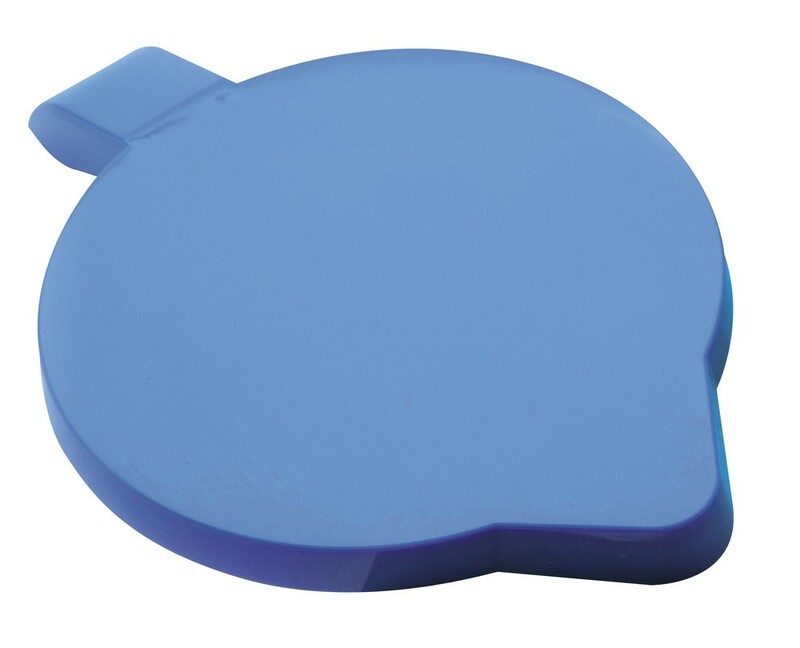 Antibacterial Jug Lid - Blue or white lid designed for the antibacterial jug, which prevents the growth of bacteria and the spread of cross infection.